Produced For – Love-Zager Productions, Inc. Published By – Sumac Music, Inc. Published By – Louise-Jack Publishing, Inc. 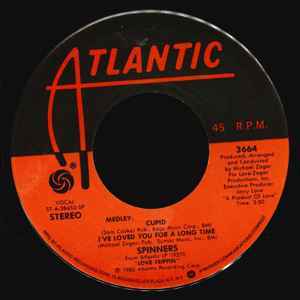 Produced, arranged and conducted [...] for Love-Zager Productions, Inc.
From Atlantic LP 19270 "Love Trippin'"
℗ 1980 Atlantic Recording Corp.